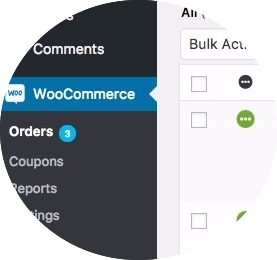 Connect your WooCommerce website with a Stone Edge Order Management installation. What is StoneEdge?Since 2001 StoneEdge have concentrated on supporting enterprise level order management software for small to medium sized merchants, springboarding many into the Internet Retailer top 1000. Today some 3,000+ online retailers processing orders rely on Stone Edge solutions to streamline their operations, improve their productivity and enhance their customer service levels. The web based edition easily managed to import 2.65 million orders from one sales channel within one day for one of our existing clients. 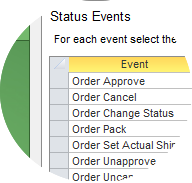 Synchronize your order with the plugin custom endpoint. 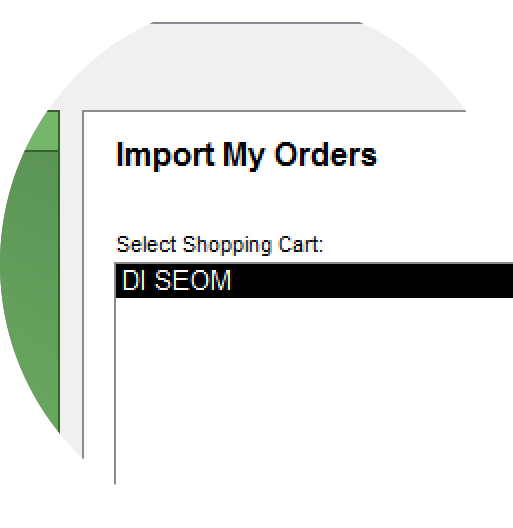 Configure the order manager and point it to your website url. Get updated version of your orders. When SEOM Order Manager request for an update, your site will know which order needs to be given. Shipping informations will also be included within imported orders. Import and synchronize your inventory. 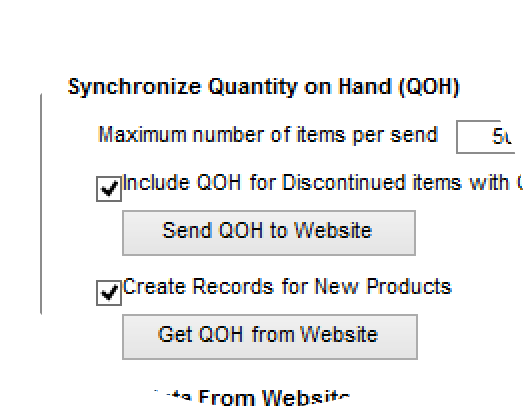 When changes happens to an inventory quantity, the next time the update QOH process is run, SEOM Manager will receive this changes.